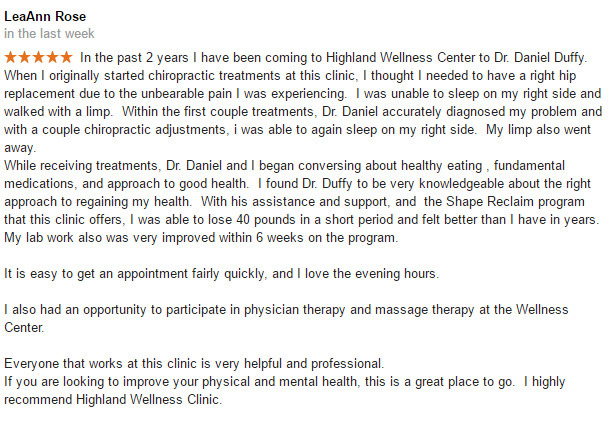 At The Highland Wellness Center we love when patients share with us their feedback and comments after chiropractic care. Please read our patient testimonials below to see what other people have achieved through their tailored treatment plans with us. Share your stories too! 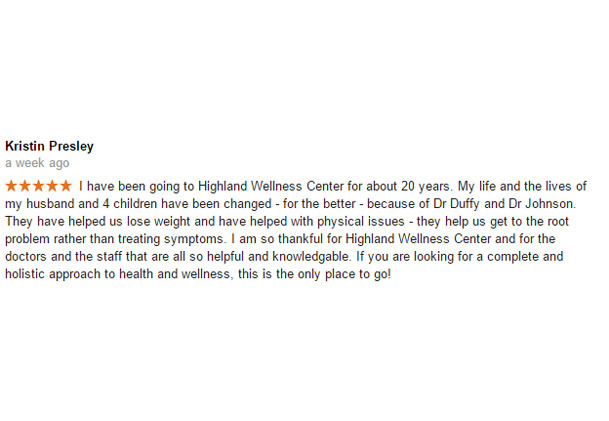 Click here to send us your feedback so that we can help to spread the word about the benefits of natural The Highland Wellness Center care. I really enjoyed my first visit! 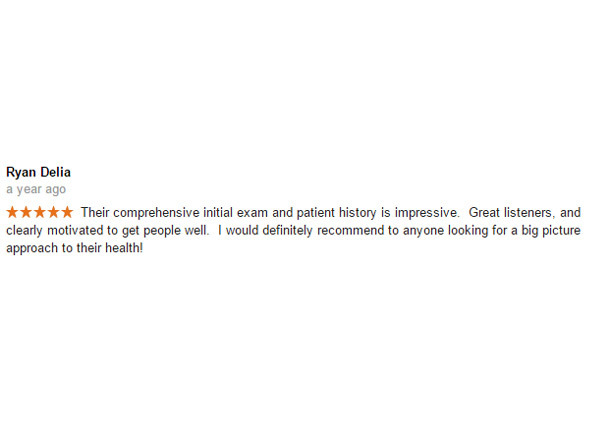 Dr. Dee Dee was very helpful and easy to talk to! I am hopeful to learn a lot more about my condition and I am looking forward to my next visit! I am amazed how much better I feel after only one visit! I was able to get an appointment on short notice and was from out of town. 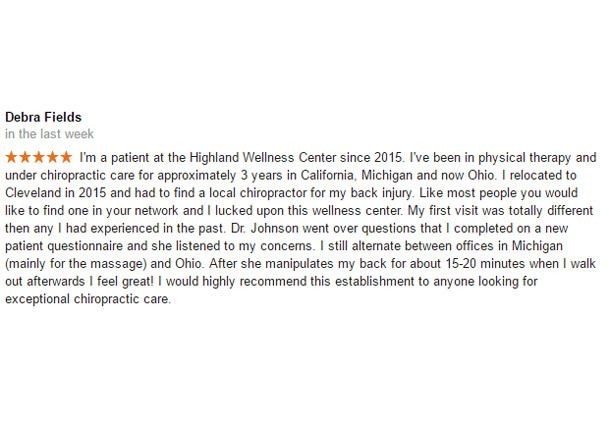 I needed a spinal adjustment. 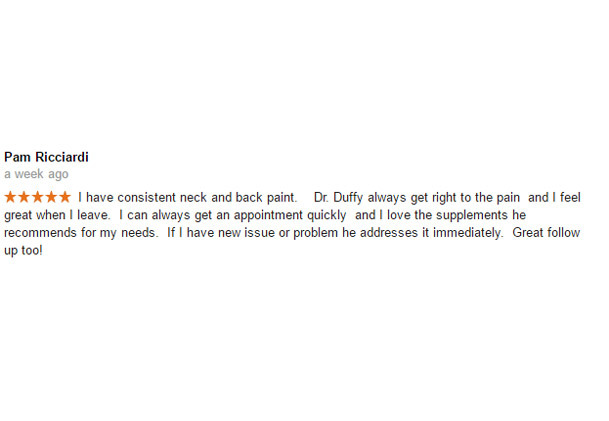 Dr. Dufffy was very professional in determining my needs and understanding my problem and ultimately alleviating my pain with adjustments. Having a comprehensive selection of wellness alternatives and products under one roof makes it easy and convenient for continued health. 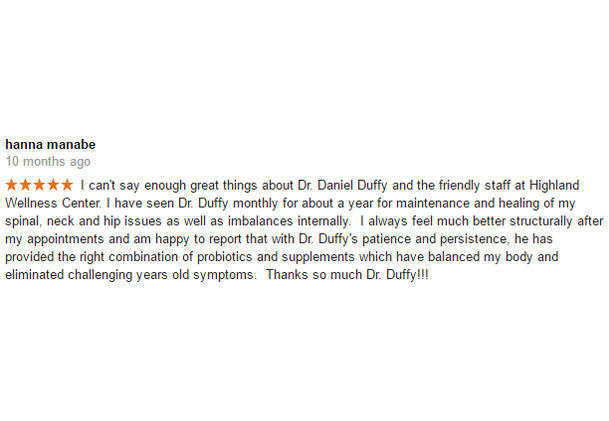 I don’t know of a better doctors than Dr. Dee Dee Duffy and Dr. Dan Duffy! 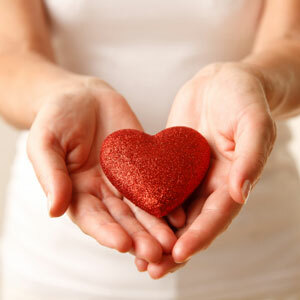 My overall health is at it’s peak because of their expertise, patience and care. They are my health care team. I was in a tremendous amount of pain when I first came into the office. 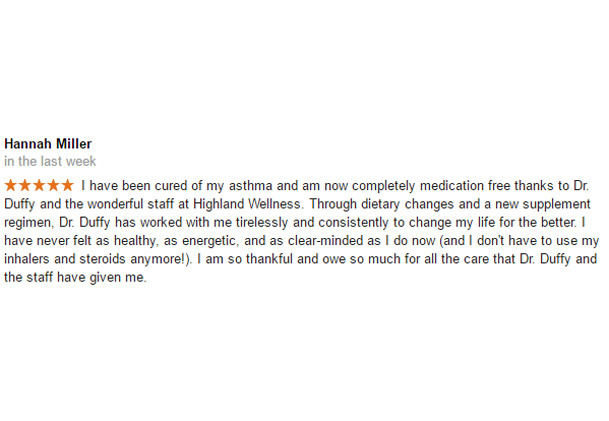 I felt so much relief knowing that my pain was treatable without medication. I had a great visit with Dr. Johnson and I look forward to continued service of your office. 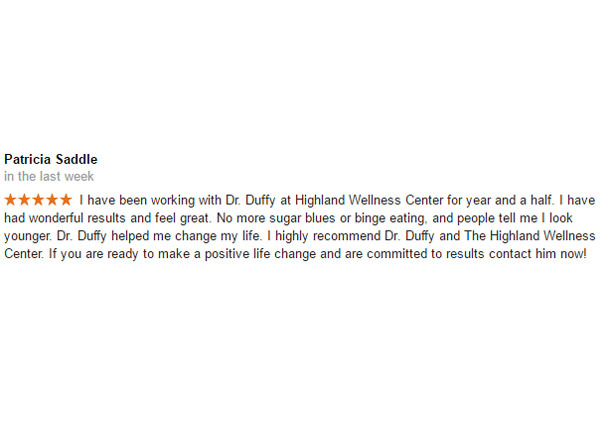 I am very thankful that I have been referred to your wellness center. 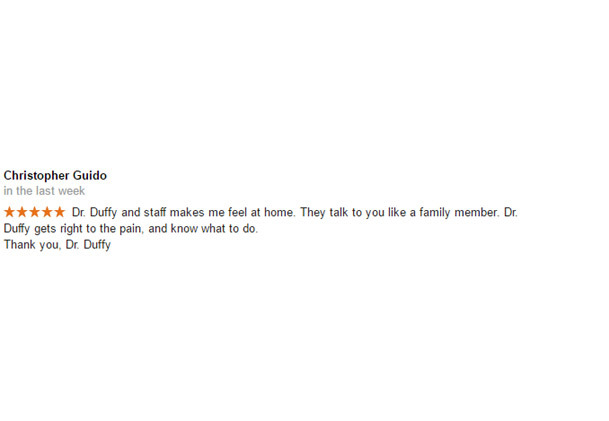 I feel confident that Dr. Duffy can help relieve my pain and overall well being. Thank you to everyone for your sincere kindness. 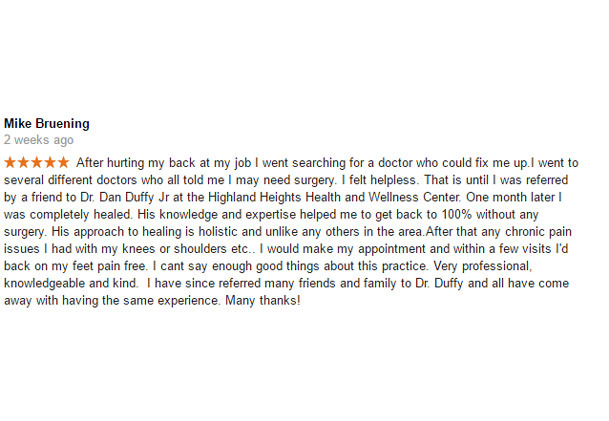 I have been seeing Dr. Dee Dee for years and have confidently referred her to many many family and friends! We have complete trust in her. I have been a patient of Dr. Dee Dee for years. She is a blessing to my family and I. She is a great listener and supporter. I don’t know what we would do without her. I was very pleased with my first visit and felt that it was a very thorough one. I will be coming back for a while that’s for sure! I am glad that I can follow Dr. Dee Dee from Geneva to this office. She is sensitive and in tune with my health. I always leave feeling hopeful and better.